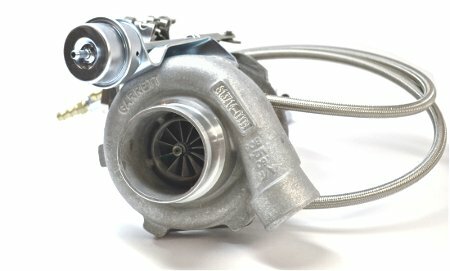 ATP Turbo Bolt-On Garrett GTX2867R Turbo, 2014 Fiesta ST Turbo 1.6L, 475+HP capable. 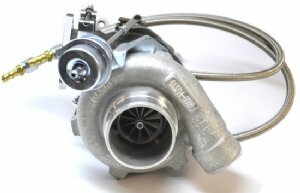 The stock turbo has an integrated "electric" diverter valve, which expels boost on throttle lift. 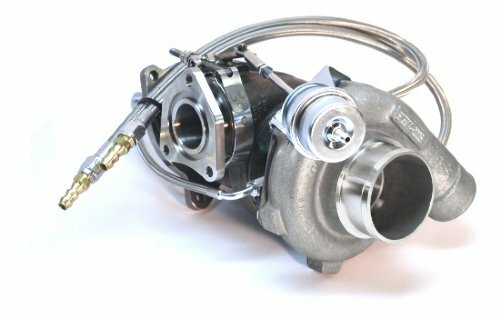 The stock turbo compressor housing has an integrated "electric” diverter valve. 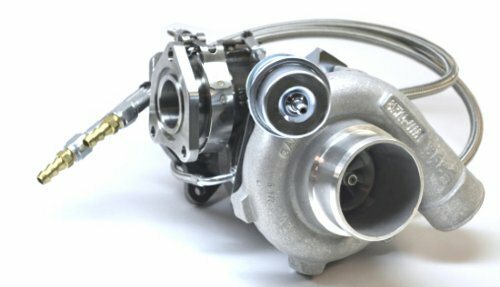 Upgrading to a Garrett GT/GTX turbo eliminates the stock "electric” diverter valve through replacement of the stock turbo. The stock "electric” diverter valve offers limited flow potential and inadequate for increased airflow from an upgrade performance turbo. Replacement of stock "electric” diverter valve is necessary; and requires a high flowing "mechanical” or vacuum actuated valve to handle increased flow on throttle lift from an upgrade performance turbo. 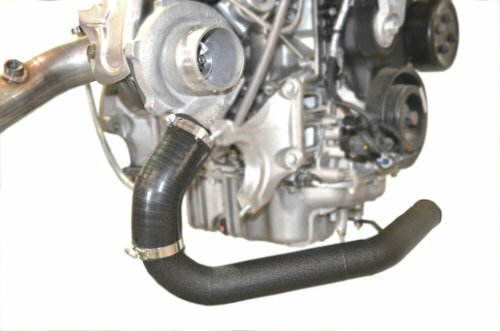 In order to prevent fault code you may disconnect the stock "electric” diverter valve from your ECU tune. 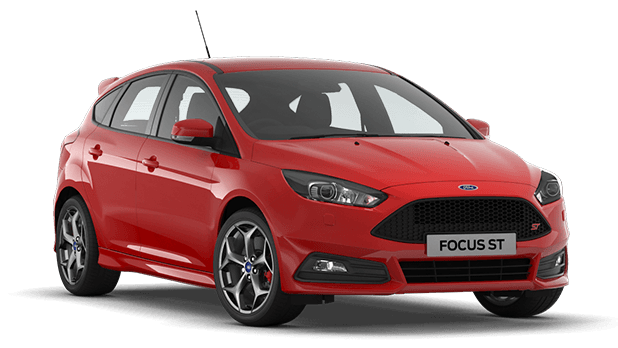 If your ECU tune cannot disable the stock "electric” diverter valve, you may leave the electrical circuit plugged in to prevent a fault code. 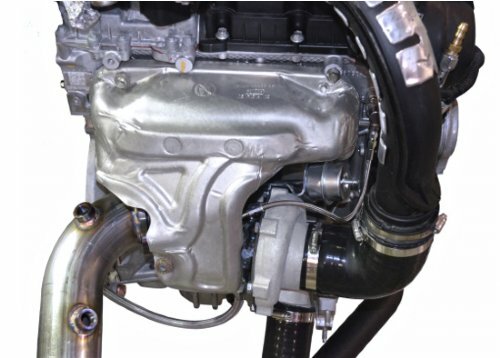 "Sim- Plug” may also simulate the electrical draw of an active stock "electric” diverter valve.